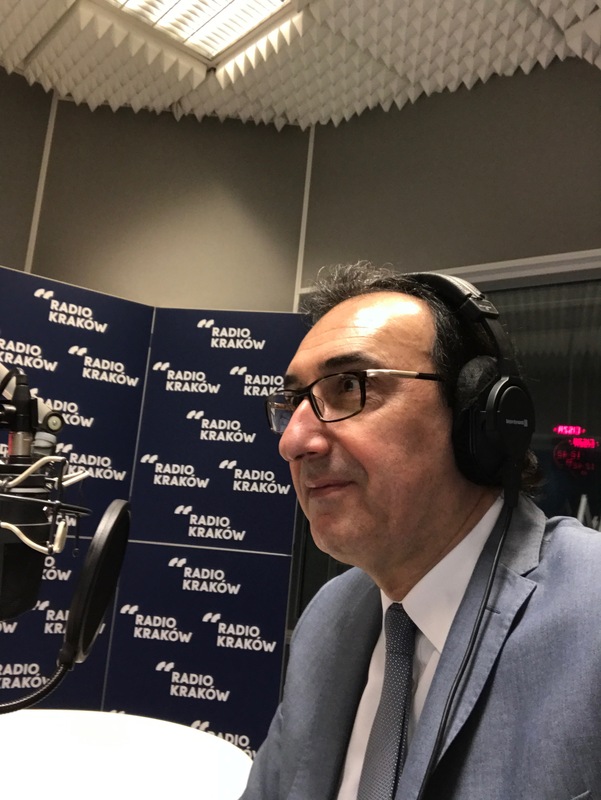 March 30- Ziyad Raoof was a guest of the broadcast “Więcej Świata” run by Michał Żakowski in the first channel of Polish radio. Main topic of the discussion was situation in Kirkuk, where the governor decided to display Kurdish flag on the offices. Ziyad Raoof started conversation with reminding that Kirkuk is historically Kurdish city though subjected to the process of arabization during Saddam Hussein regime. This process was implemented also in post-Saddam Iraq, Arabic public officers were still brought to this city and there have been ignored constitutional provisions that ordered to carry out referendum determining Kurdish or Arabic affiliation of the city. The KRG representative also recalled that in 2014 the Kurdish Peshmerga, not the escaping Iraqi army, defended the city from ISIS and to this day provide peace and tolerance. Asked by Michał Żakowski whether it is about safeguarding profits from the Kirkuk oil field, Ziyad Raoof emphasized that in the Kurdistan Region there are rich reserves so deposits in Kirkuk do not play such a meaning. He once again pointed out: the decisive factor is a history of the city, linked to the Kurds for centuries. The journalist remarked, that the decision of administration raised a protest of Turkmens. KRG Representative replied that there is no general consensus among Turkems. Some of them oppose but some of them support espousing with Kurdistan Region. According to Ziyad Raoof, this ethnic group appreciate safety and democracy in Kirkuk. If there would be a referendum, Turkmens would also be mostly for separating themselves from Iraq.